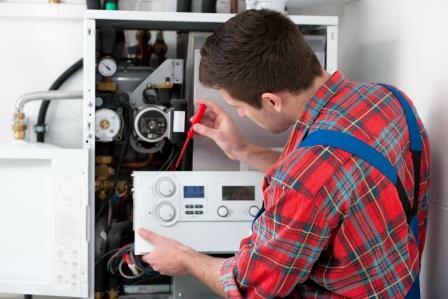 Munhall Energy offers professional heating system tune-ups and maintenance, performed by our certified and highly-trained technicians to keep your equipment running smoothly from season to season. Contact us now to schedule your annual tune-up! When it comes to repairs, Munhall Energy doesn’t cut corners. If you’re experiencing heating system issues or major malfunctions, just give us a call! You can count on our licensed service technicians to properly diagnose and repair your system the first time. Our years of experience have taught us how to best anticipate and solve our customers’ problems. This means our trucks are stocked with parts and our team is always ready to remedy heating issues to customer satisfaction. Need a fix now? Munhall Energy offers 24/7 Emergency Service to solve any heating malfunctions immediately. If you need maintenance, contact us to schedule service.